Get your bells jingling down to Ealing Broadway Shopping Centre for the return of Ealing Christmas Market, from Wednesday 21st November, where you’ll find beautiful gifts, housed in traditional Christmas cabins. Returning for its third year, Ealing Christmas Market will once again host weekly pop-ups offering an array of festive treats and gifts, including clothing, homeware, accessories and jewellery. With a firm focus on handcrafted items, this is the perfect place to pick up all your stocking fillers. 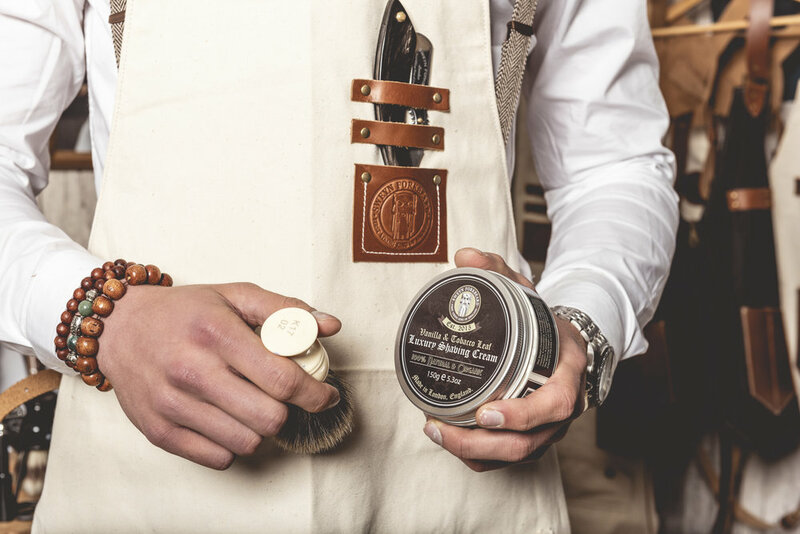 Get Mum a hand poured candle from Bryne Candles, your younger brother some natural and organic grooming products by Sweyn Forkbeard or your dad a print by illustrator Raph Thomas. If you’re still struggling to find a gift for the person who has everything, don’t miss the Wonderland Collective pop-up that is set to include everything from reusable water bottles by Sip by S’Well, 100% natural cotton tea towels by Kelci London and Christmas decorations by Nkuku. And because no Christmas market is complete without Santa, the jolly man in the red suit himself and his Helpers will be making regular appearances while carol singers and choirs from local schools will serenade you as you wander the stalls and tuck into delicious food!